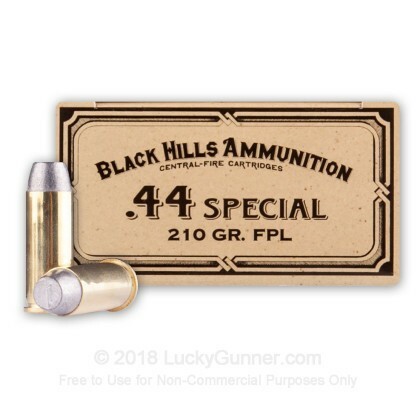 Black Hills Ammunition has earned a reputation for producing high quality ammunition that is very consistent. 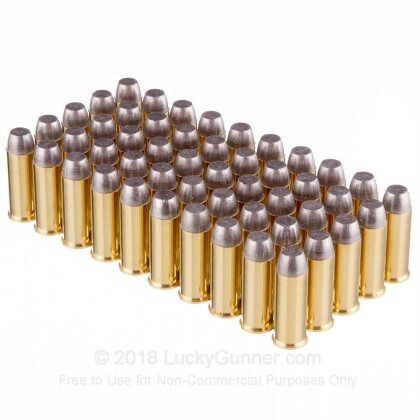 These 44 Special rounds are loaded in boxer primed new brass cases that are re-loadable and house a 210 Grain flat point lead projectile. 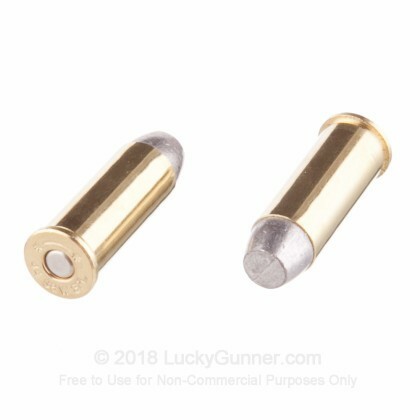 This is perfect ammunition for your vintage firearm as it only achieves a muzzle velocity of 700 feet per second. Black Hills Ammunition currently supplies the US military with match grade rounds in 5.56x45mm. Law enforcement agencies across America also use and trust their ammo for duty carry as well as range training. Several major firearms manufacturers purchase Black Hills for testing and development due to the high quality components and lot-to-lot consistency that Black Hills offers. If you see "in stock" at our website, then we guarantee that we have the products on hand and ready to ship. 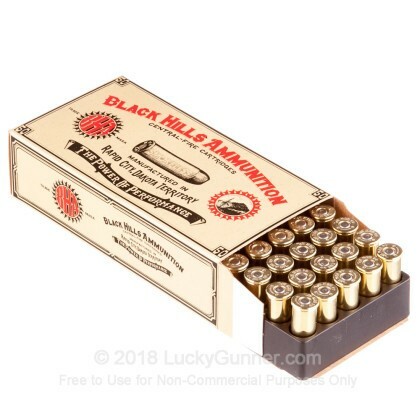 So pick up a couple boxes of this high quality ammo and enjoy a day out at the range. 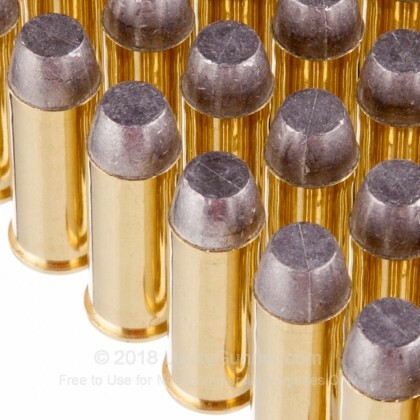 Although I have only put 12 rounds of this ammo through my S & W Model 629, I can report that my limited experience has all been favorable - no issues. 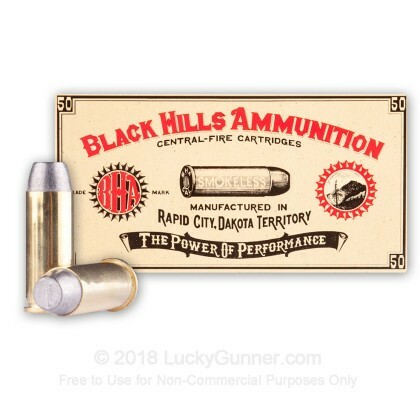 So far, I would give this high quality ammo an enthusiastic "buy" recommendation. Lucky Gunner's service was, of course, first rate.